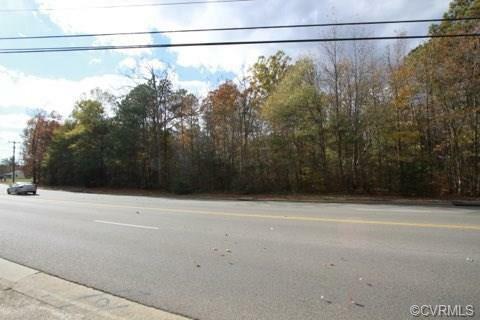 302 Cedar Fork Road, Henrico, VA 23223 (#1840648) :: Abbitt Realty Co. 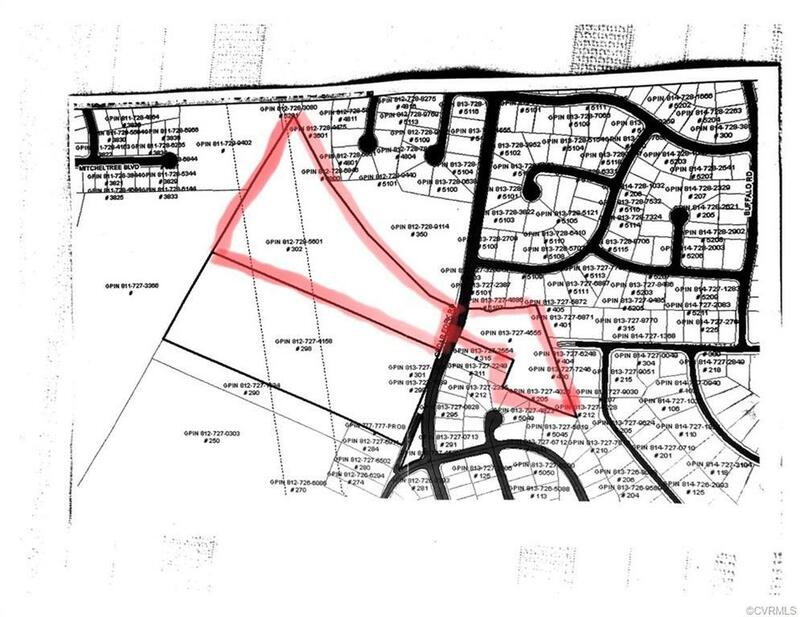 Residential Development Land Available - Zoned R4. 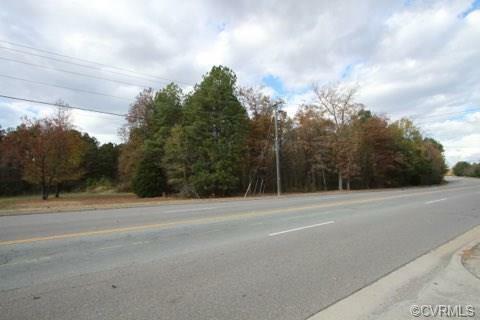 Potential opportunity for Subdivision Development in Henrico County. Comparable single family homes in like-subdivisions selling for $225,000+. Aprrox. 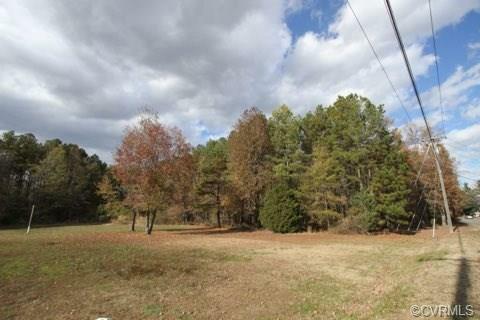 14 acres total available with water and sewer at the road. Listing courtesy of The Steele Group. Listing information © 2019 CVRMLS and CBRAR.